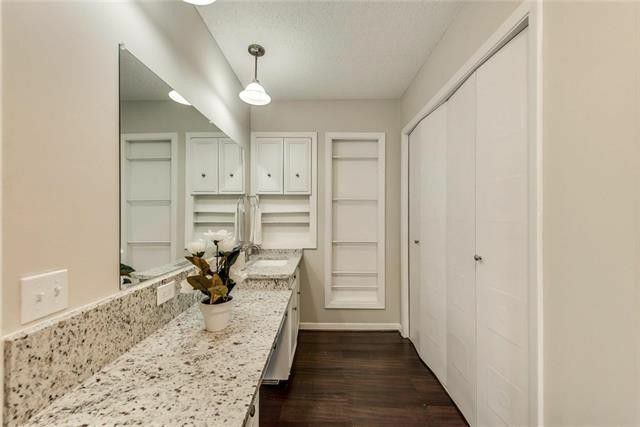 This home is listed by Nina Bhanot of Re/Max Premier Properties. 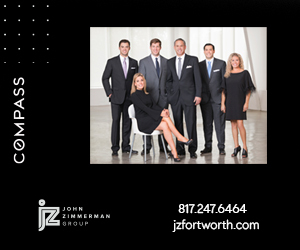 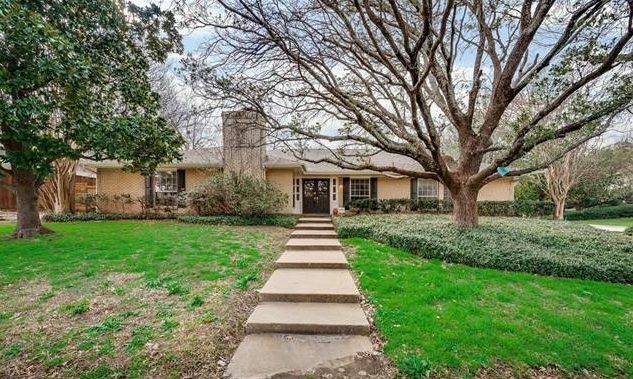 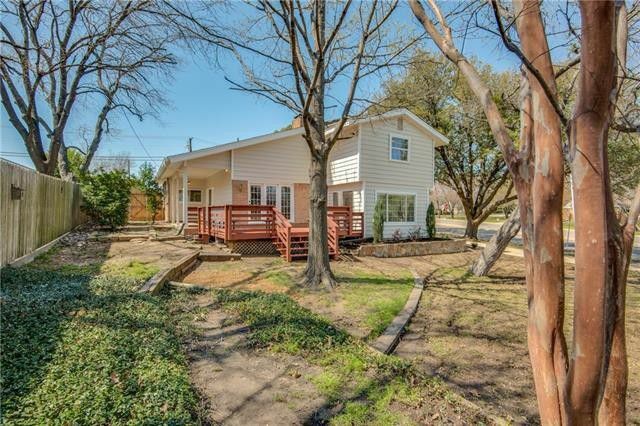 We love the 1969-built charm in this Northgate home that’s been updated with fresh interior and exterior paint, plush carpet, rich wood flooring, and updated fixtures. 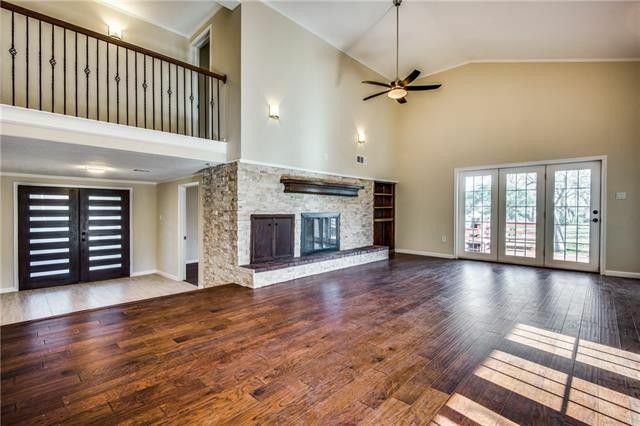 The living area is very inviting with wood-beamed ceilings and a cozy fireplace that flows seamlessly into a second living room with slightly higher ceilings and a wall of windows that really open up the room. 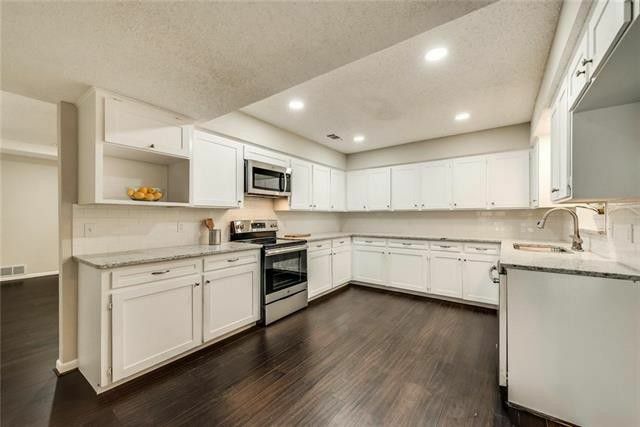 The kitchen has brand new stainless steel appliances, granite countertops, a subway tile backsplash, and ample cabinet space. 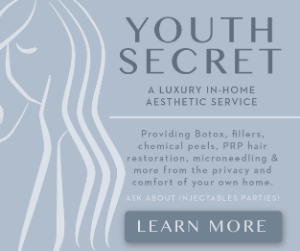 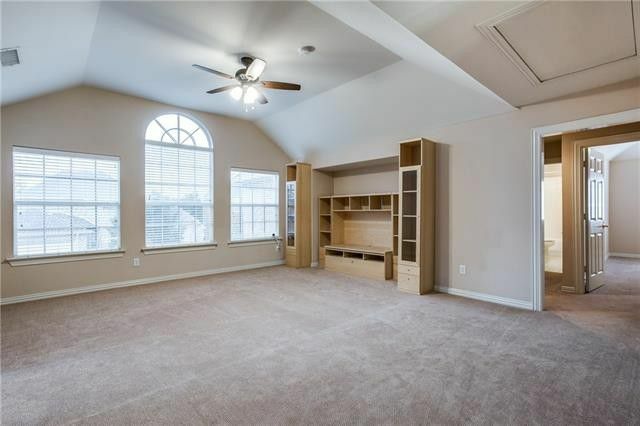 There are four bedrooms total, with two huge master suites. 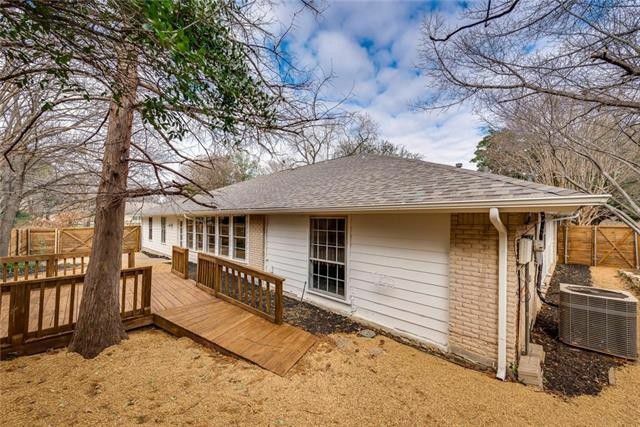 The backyard features a custom wood deck that’d be perfect with two umbrellas — a market umbrella overhead and a little paper umbrella for your drink. 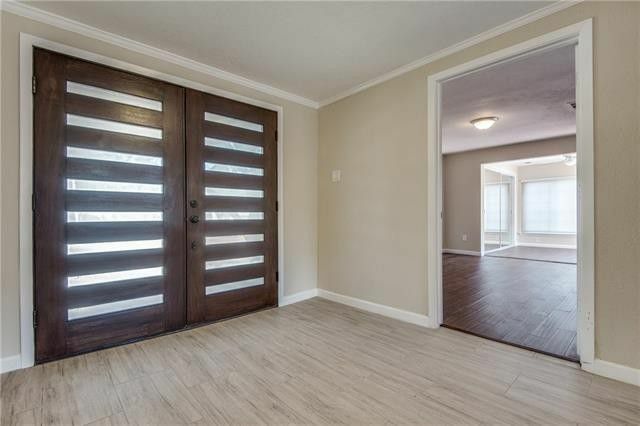 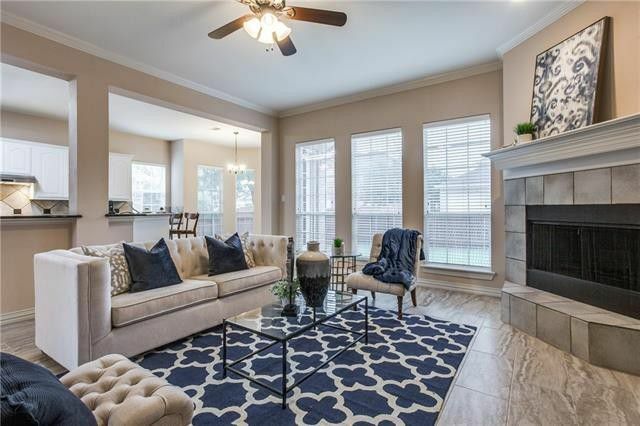 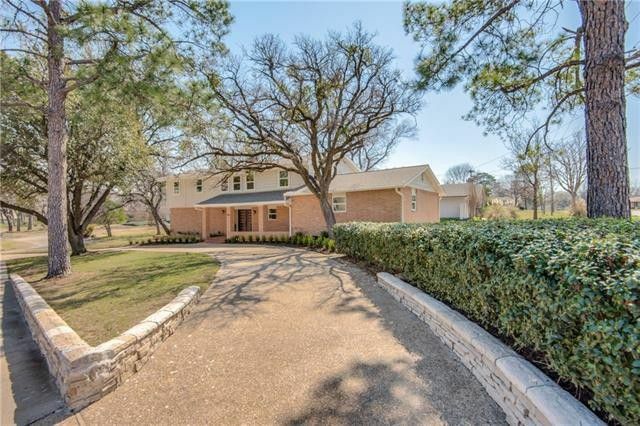 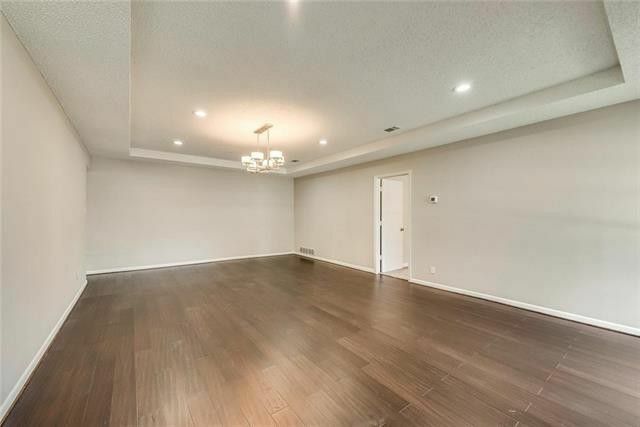 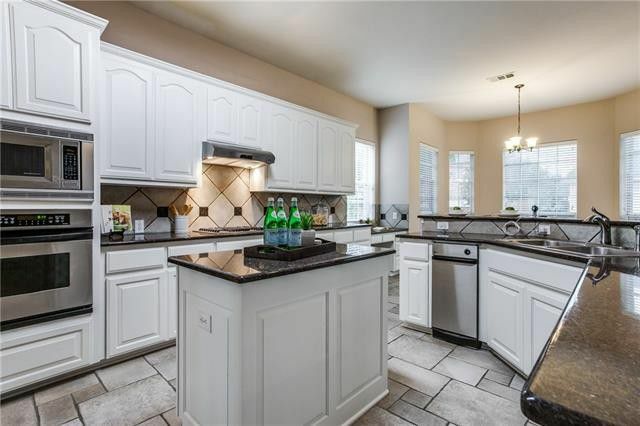 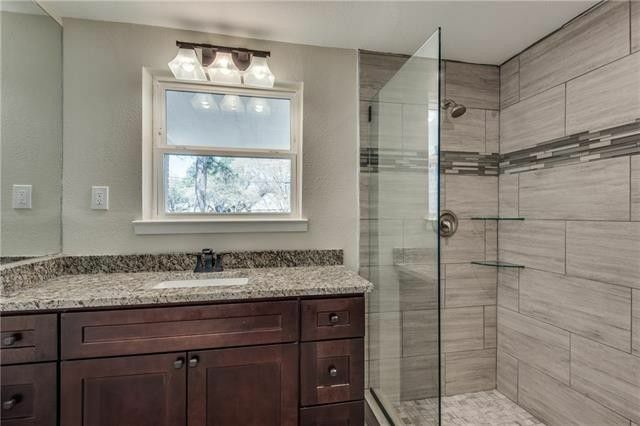 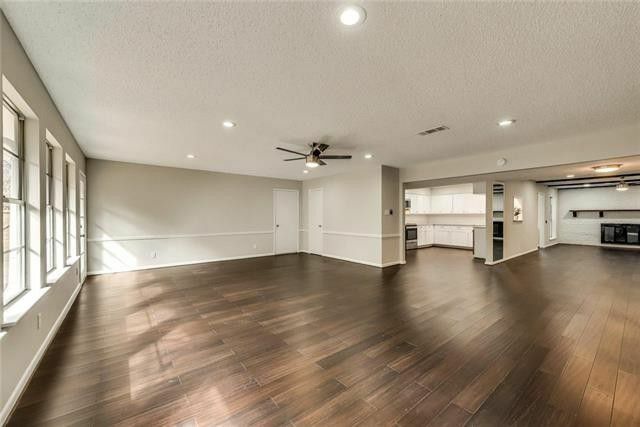 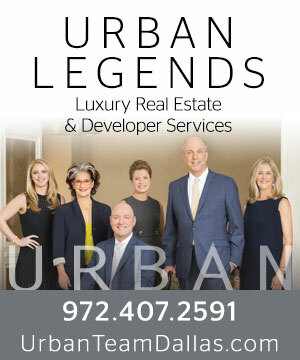 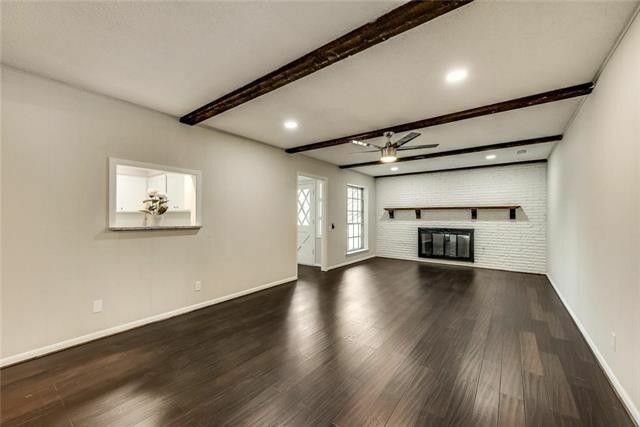 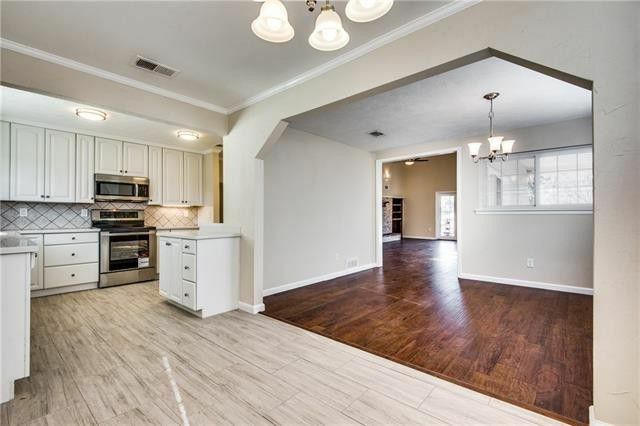 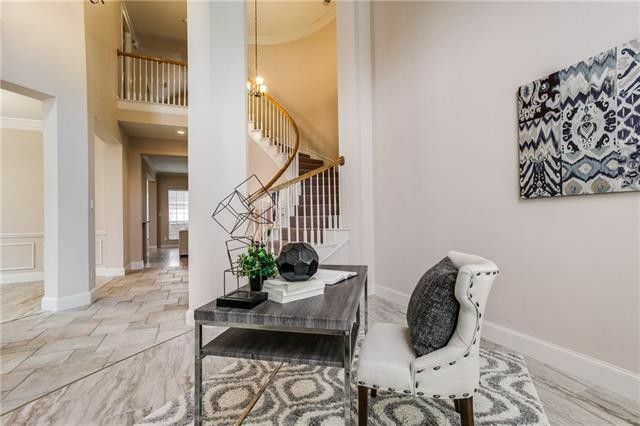 This corner lot in University Hills has been completely renovated with more than $100,000 in updates and it shows with stunning hardwoods, Corian countertops, stainless steel appliances, and custom cabinets. 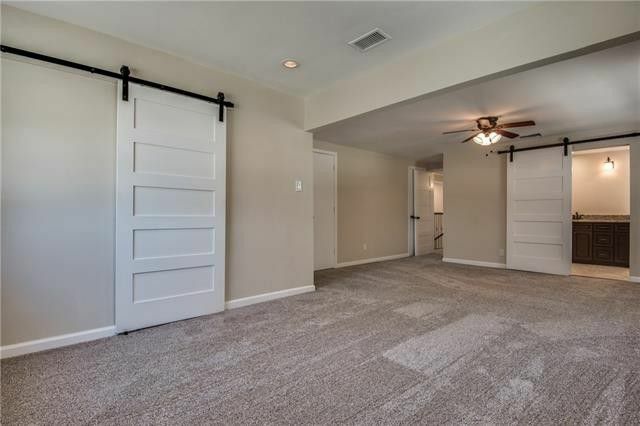 The huge master suite upstairs has sliding barn doors that lead into the updated bathroom, with tons of closet space and a beautiful walk-in shower. 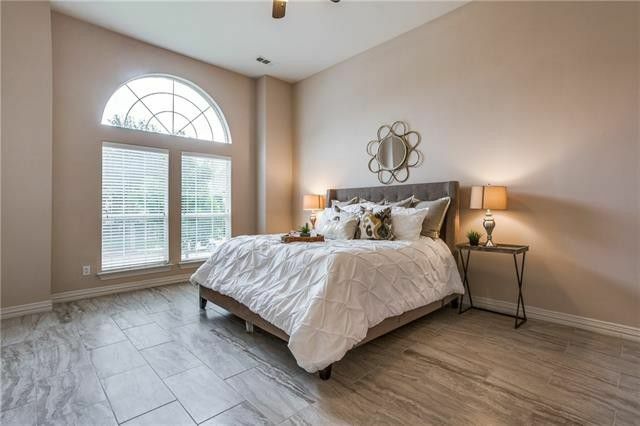 Plus, you can take advantage of a spacious downstairs flex room, that could be a fourth bedroom or a private study that offers patio access to the backyard open deck. 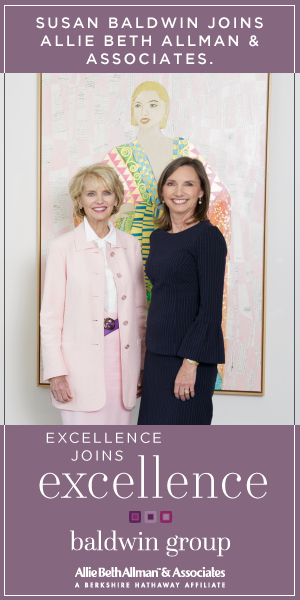 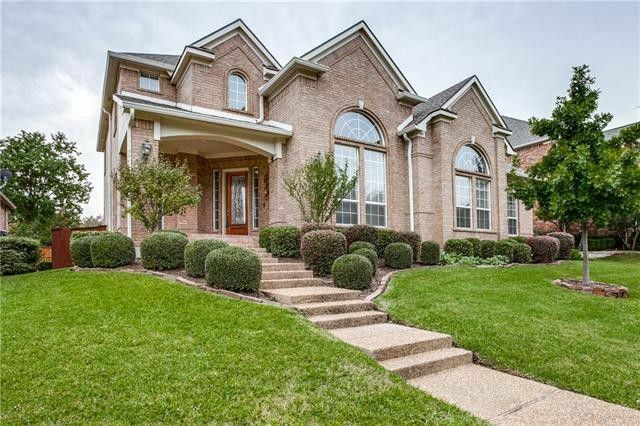 This home is listed by Paige White of Berkshire Hathaway HomeServices PenFed Realty.